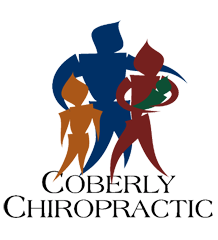 How Chiropractic Benefits Senior Citizens – Coberly Chiropractic, Inc. Seniors who are regular chiropractic patients are more likely to engage in exercise that is more strenuous. They are more active, have fewer injuries, and are basically happier and more positive. 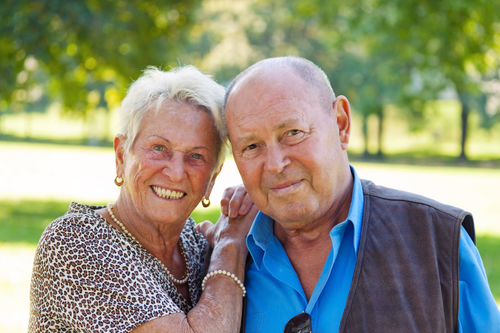 The more active and mobile seniors are, the less likely they are to be placed in a nursing home due to medical conditions or the “typical” aging issues. Simply put, chiropractic for seniors changes the way many people look at aging – and places it in a much more positive, active light.